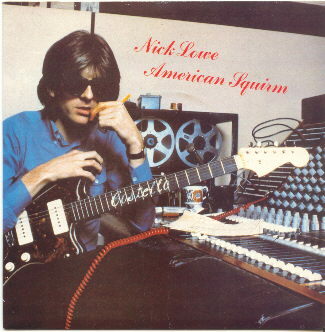 Click here to go to Star Maker Machine to check Nick Lowe covering Elvis Costello’s gem “Indoor Fireworks”…both versions are killer. 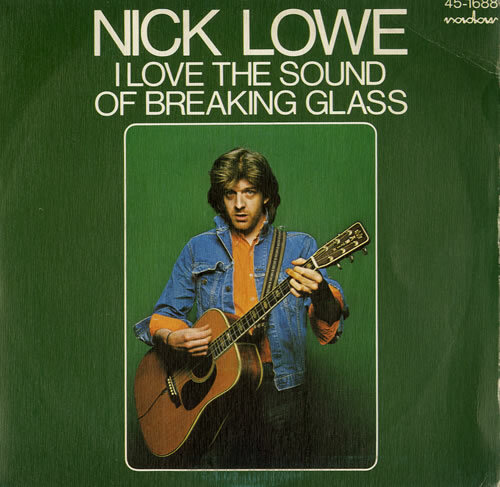 Click here to go to Bottom of The Glass to check Letters to Cleo covering Nick Lowe “Cruel to Be Kind”…an excellent cover of a power pop gem from the master Nick Lowe. 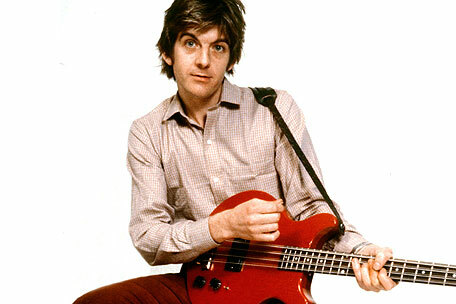 I still dig LTC’s Kay Hanley’s voice. 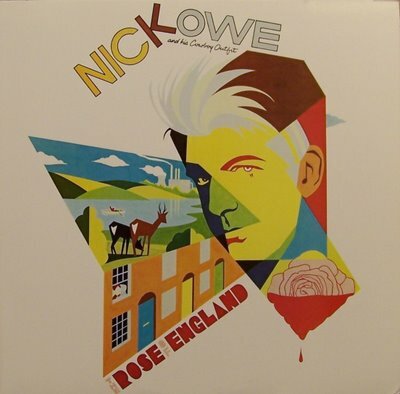 Nick Lowe “Rose of England”…Plus The Jam, Billy Bragg, and More.